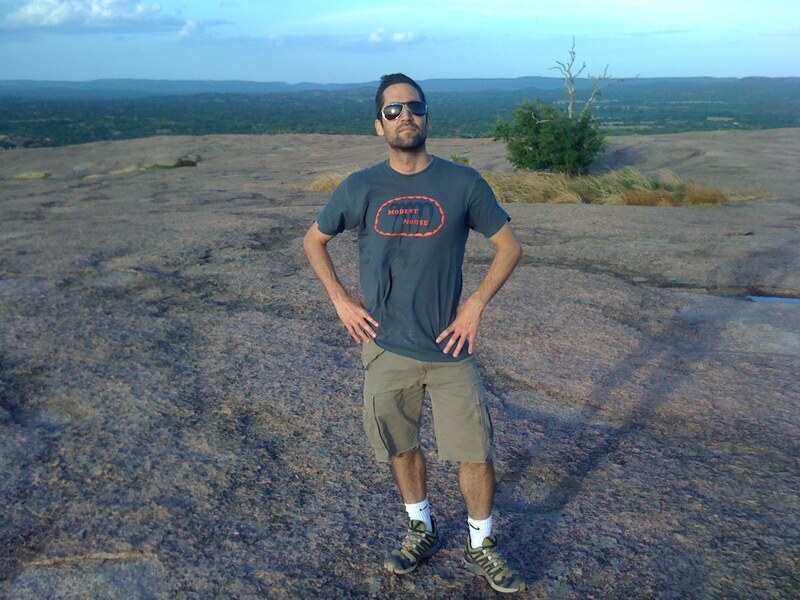 The author hiking Enchanted Rock in Fredericksburg, Texas. 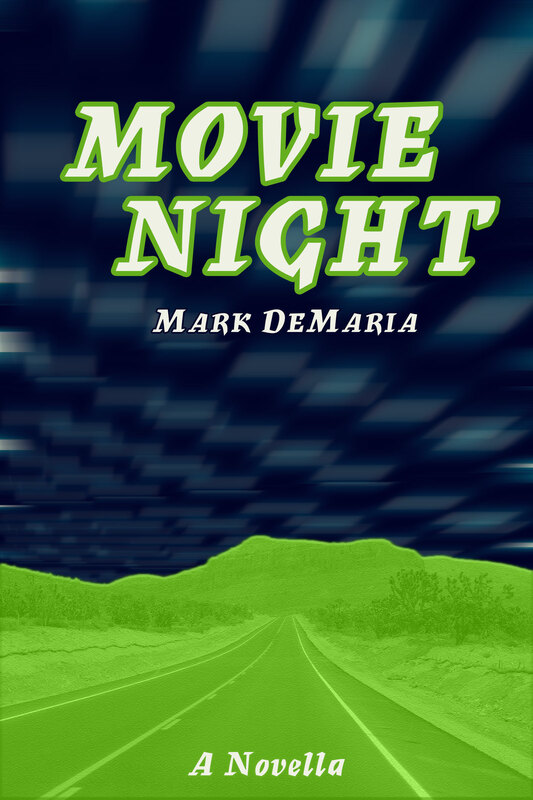 Mark DeMaria is the co-creator of the pop culture fan site Fiction Empire. He has been a database administrator, web designer, photographer's assistant, hotel manager, business analyst, toy store manager, project manager and sandwich artist. He is a graduate of the University of Texas and lives in Austin.